Chess World.net: Maroczy Immortal Game! vs Mikhail Chigorin - 1903 - Kings Gambit - Brilliancy! Source: Chess World.net: Maroczy Immortal Game! 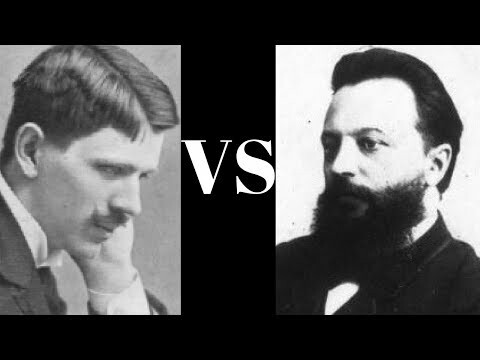 vs Mikhail Chigorin - 1903 - Kings Gambit - Brilliancy!